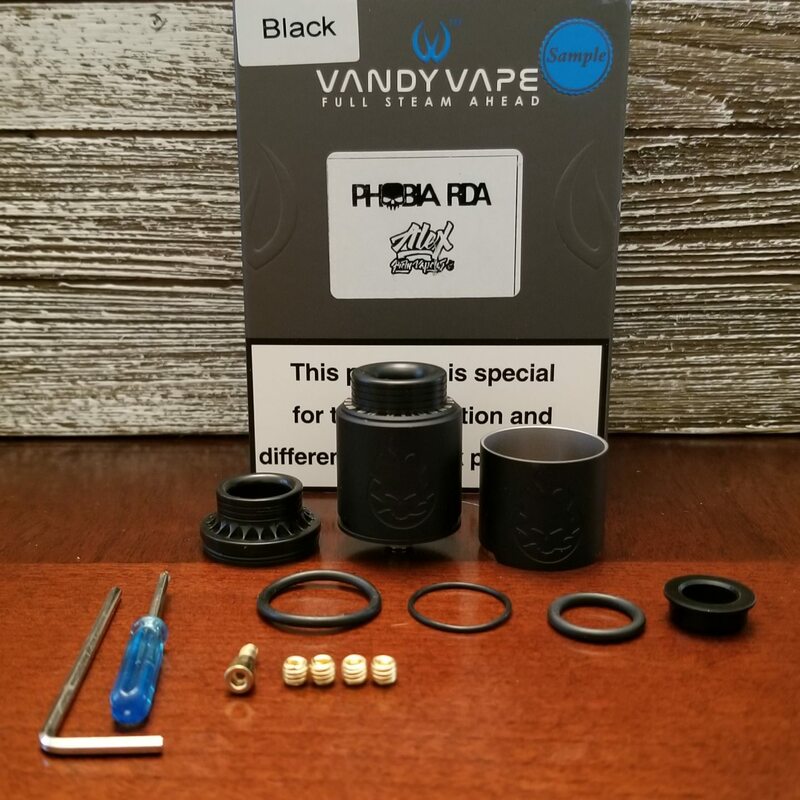 Vandy Vape Phobia RDA review by Mjag…No More Fear…No More Phobias! Ok ok, that last part of my title is cheesy but that is what is written on one of the top caps…. If you have a phobia to noisy airflow you may want to read on…..toot toot. 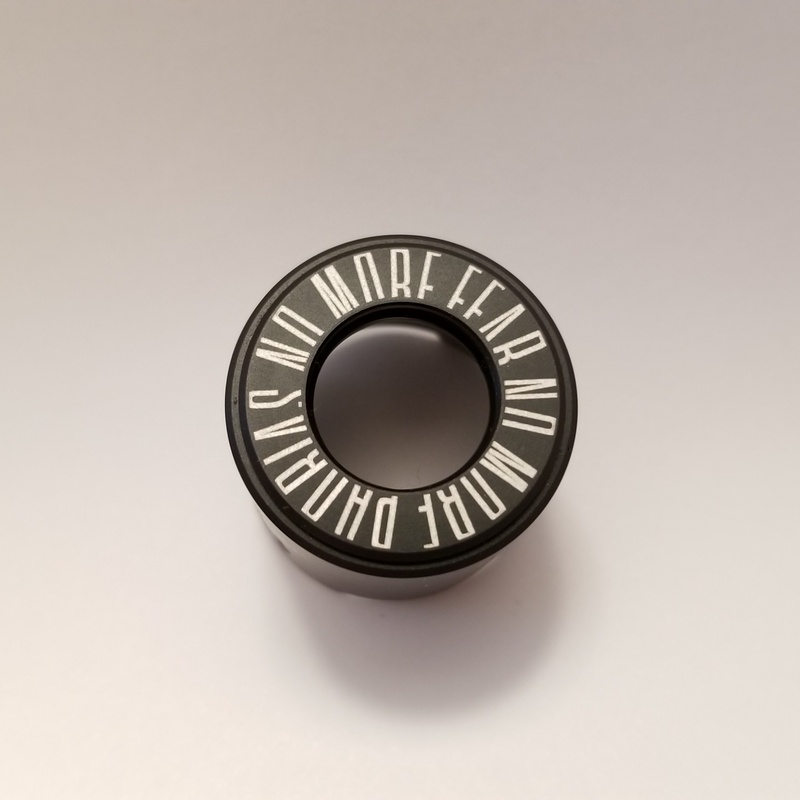 Read moreVandy Vape Phobia RDA review by Mjag…No More Fear…No More Phobias! 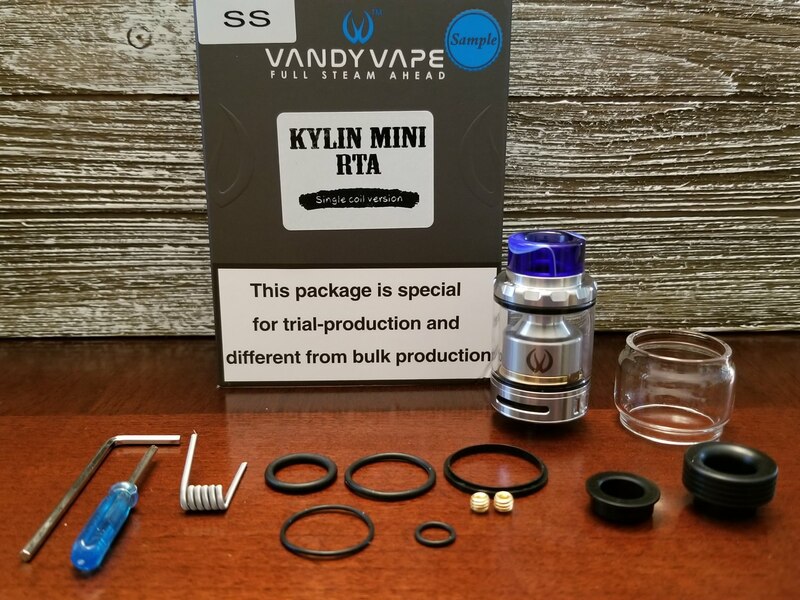 Vandy Vape Kylin Mini RTA review by Mjag….The single coil RTA to beat? Read moreVandy Vape Kylin Mini RTA review by Mjag….The single coil RTA to beat?